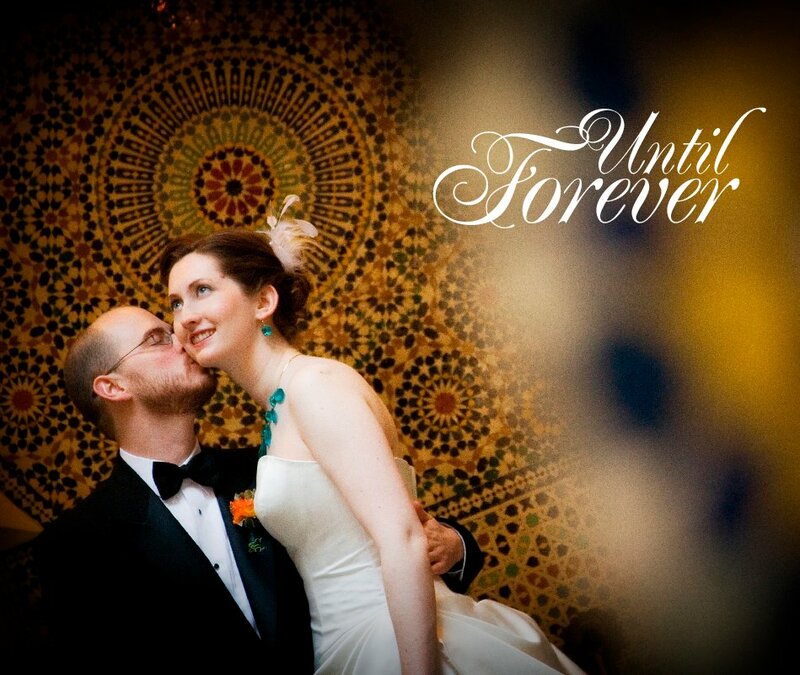 I created our wedding album in Adobe InDesign and exported it as a PDF I uploaded to Blurb.com. Blurb lets you make coffee table-style books with dust jackets or printed covers using premium papers (it is not for flush-mount albums like you’d get from your wedding photographer, which contain pages printed on actual photo paper). You can also use Blurb’s album builder with pre-designed templates to choose from. Click the book to see inside! Your wedding was soo beautiful. I’ve seen tons of your stuff including your PJ on DIS. I happened to stumble across your website a few days ago trying to find more pictures of Disney venues. Do you think you could post some pictures of Dland venues in addition to your Dworld photos on your next visit to DL? That’d be very helpfull! Hi Lauren – yes! I have just a few pictures right now—the Rose Court Garden, Brisa Courtyard, and the Sleeping Beauty ballroom—but I’ll work on getting them added to the web site soon.